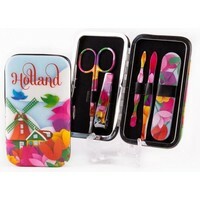 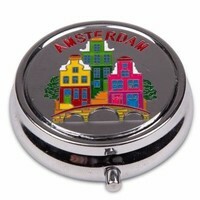 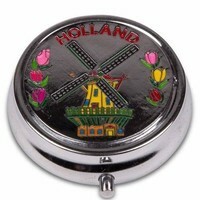 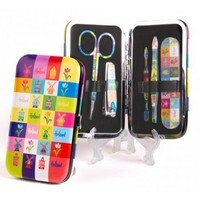 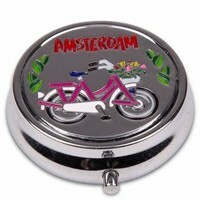 Dutch make-up mirrors - Typical Dutch - Mirror box Holland windmill - www.typical-dutch-giftshop.com | worldwide shipping. 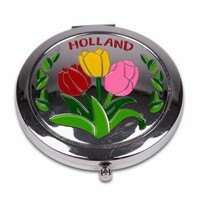 Looking for a nice make-up mirror? 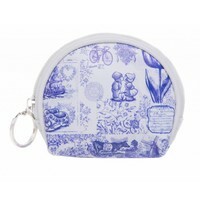 Fits in every handbag. 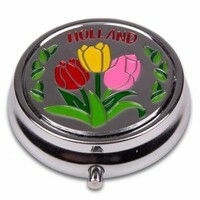 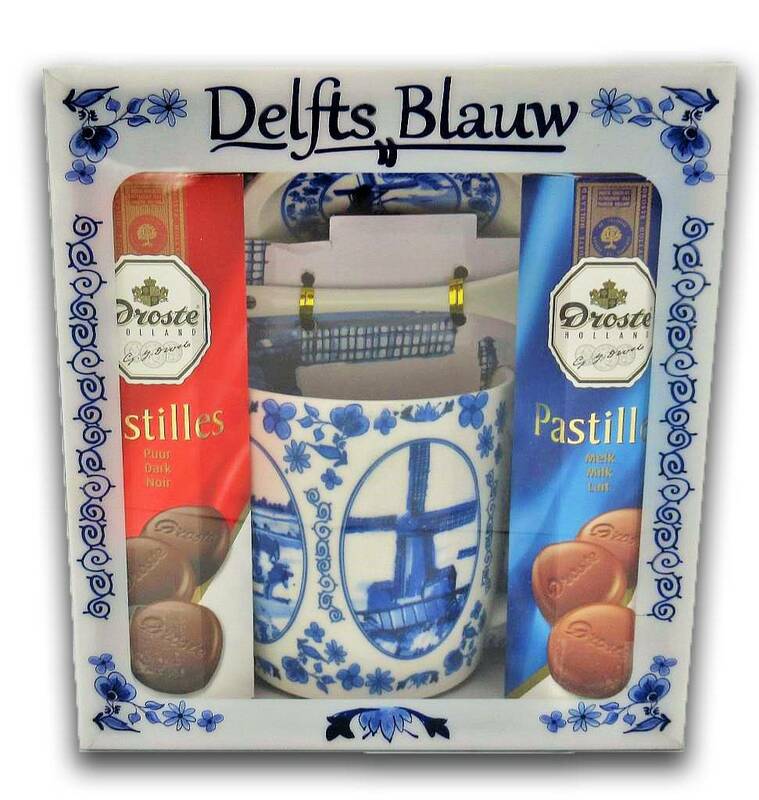 Available from stock and in the Netherlands even in the morning!